Every girl like to wear heels, it does not matter if she is short or long in her natural height. Heels always attracts every girls and it helps to complete a great outfit. It is good if you wear heels on some special occasions but wearing heels all the day can damage some tissues and increase ankle & back pain. 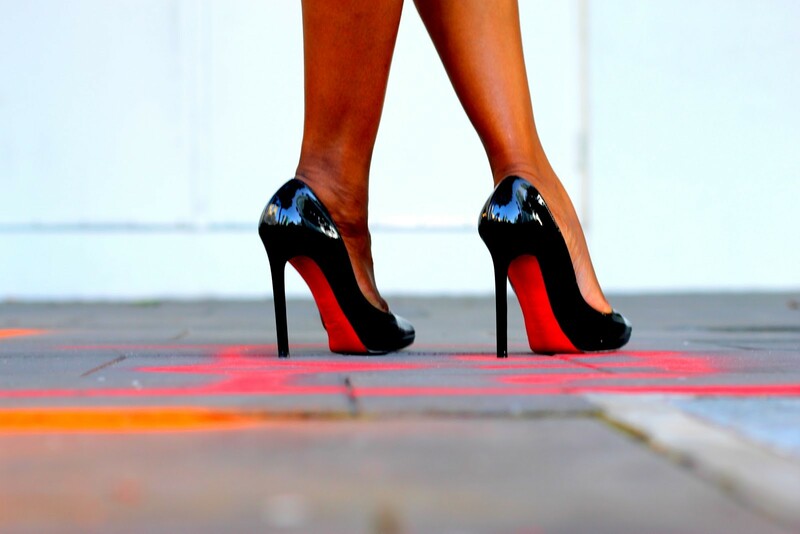 There are a lot of profits you may get if you stop wearing heels. You know that wearing a heel makes you more attractive, because it increases your height but it also shift your pelvis which can affect your waistline balance & give you a severe back pain. When you stop wearing heels, you can notice decrease in back pain and after sometime it will be vanished completely. According to a survey held in the year 2015, heels can imbalance the muscles which gives support to knees. A flat slipper or shoes can make this balance proper and it helps better to walk. There are several drawbacks to wear heels. Due to narrow shoes, your thumb gets more pressure and muscles can be shift towards toes. It looks so ugly. If you will start wearing wide shoes and flat slippers, your toes will get their original shape within a month. It can be happen that after you stop wearing heels, you can feel that your legs become short, but its not true. Due to wearing heels all the day, everyday, your calf muscle becomes less muscular and looks short in size. When you start wearing comfortable shoes, the calf muscle will get repaired automatically.